Book your Hot Air Balloon Melbourne experience today! Our city has so many landmarks to discover from the air including the Yarra River, MCG, and Eureka Tower, the Royal Botanic Gardens, Westgate Bridge, the bay area and so much more. From the vantage point of a wicker basket, you see the city laid out in miniature, the view is not static, and we’re moving with the wind so the panorama you enjoy is changing constantly. Our unrivalled experience enables us to provide you with a personalised service, with an emphasis on safety and attention to detail. Book yourself a hot air balloon ride TODAY! Balloon Flights over Melbourne and BalloonMan offers the BEST VALUE balloon flights in Melbourne. GUARANTEED! 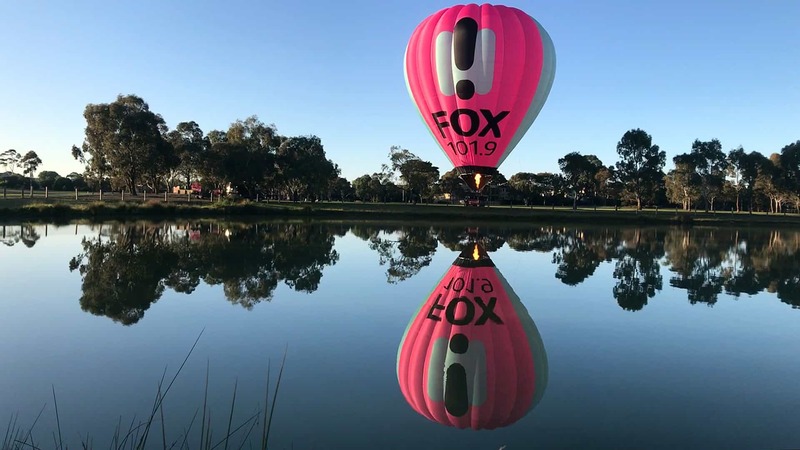 Book yourself a hot air balloon Melbourne ride with the one and only BalloonMan. You’re in exactly the right place if you’re looking for the best adventure Melbourne has to offer. and enjoy a 5 Star Champagne Breakfast, in Collins Kitchen at Grand Hyatt after your balloon ride. Plus a few extra surprise goodies.